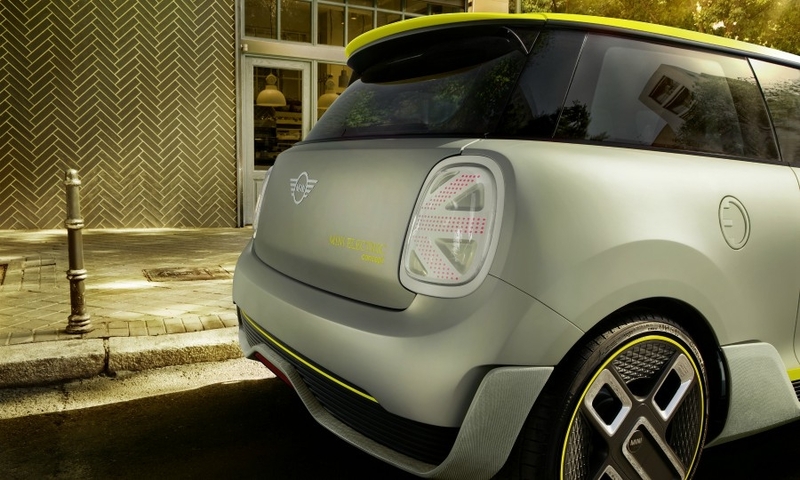 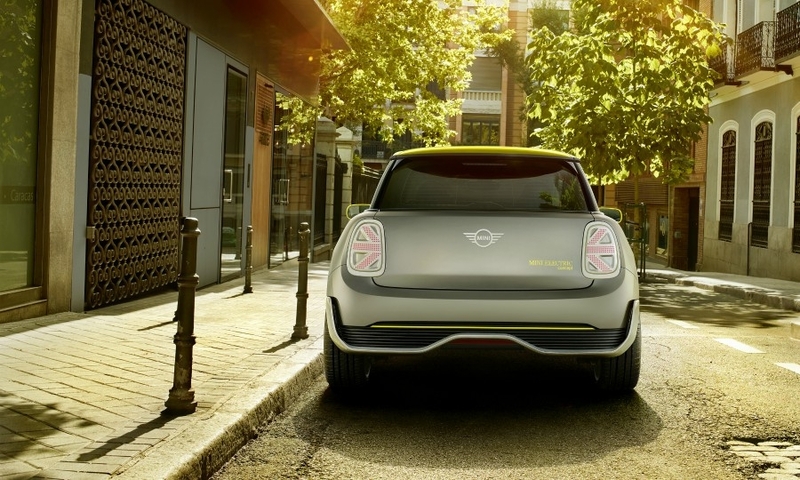 Mini previewed an electric concept at last year's Frankfurt auto show. 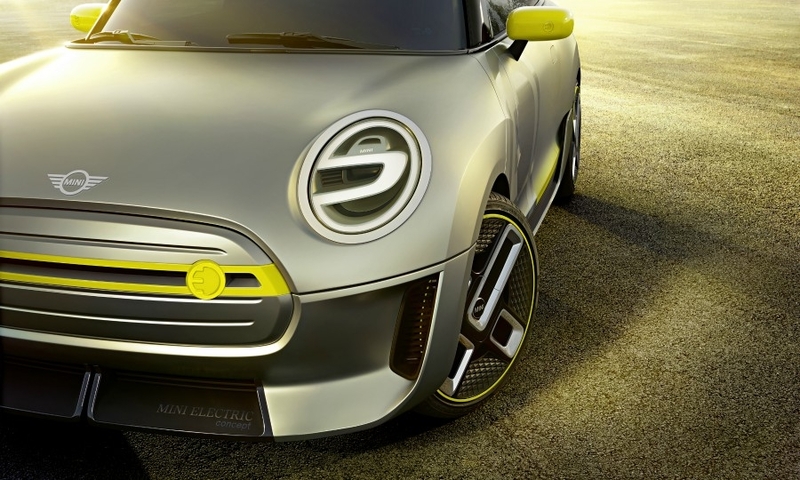 FRANKFURT -- BMW said it plans to choose a production site in China for Mini electric cars after signing a letter of intent on a joint venture with Great Wall Motor. 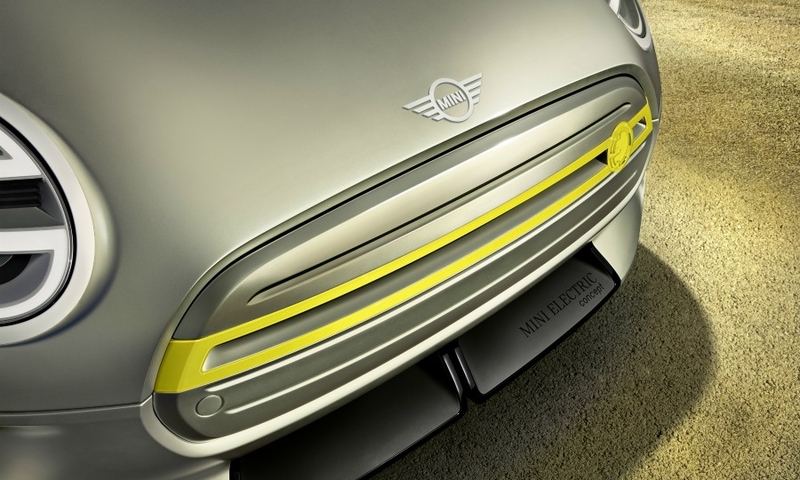 If successfully concluded, the BMW-Great Wall talks could yield a first foreign manufacturing partner for Great Wall and a first Mini assembly site outside Europe. 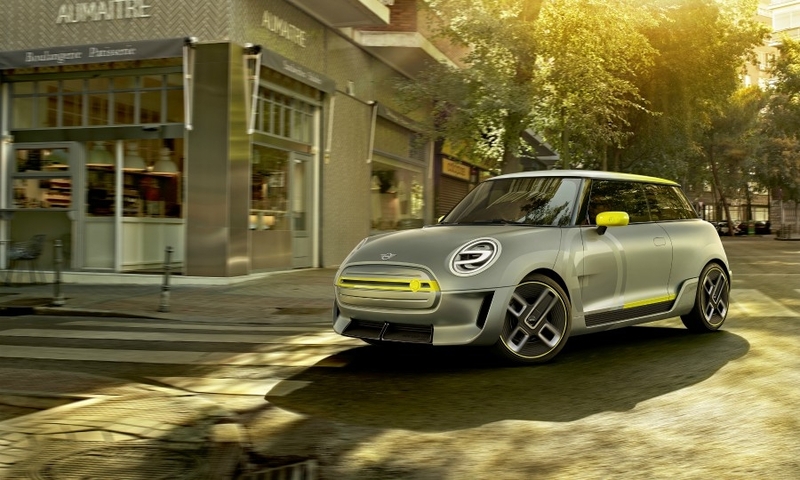 The next steps will be to agree on the details of a possible joint venture and clarify aspects such as the choice of production location and concrete investments, BMW said in a statement. 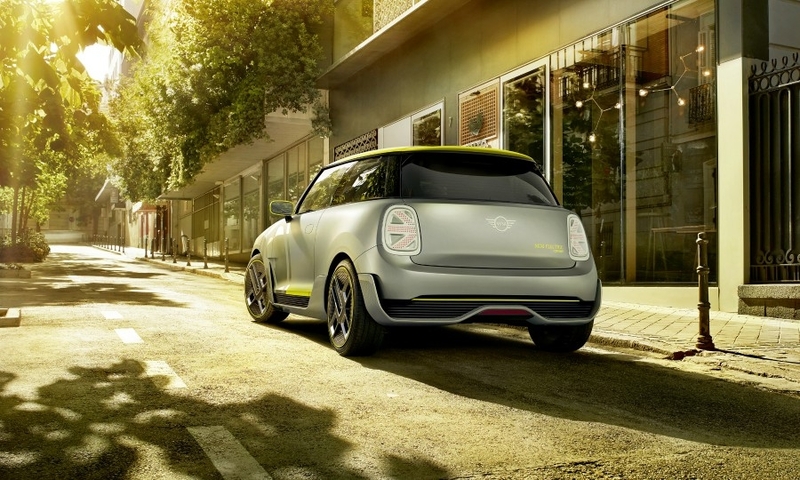 Great Wall first confirmed reports that it was in talks with BMW on the joint venture in October. 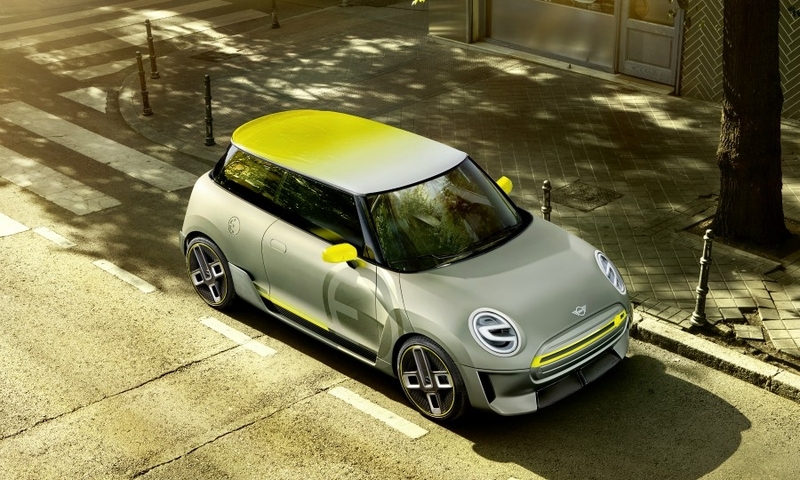 BMW said at the time that it planned to expand the Mini brand in China with a new local partner, without naming Great Wall. 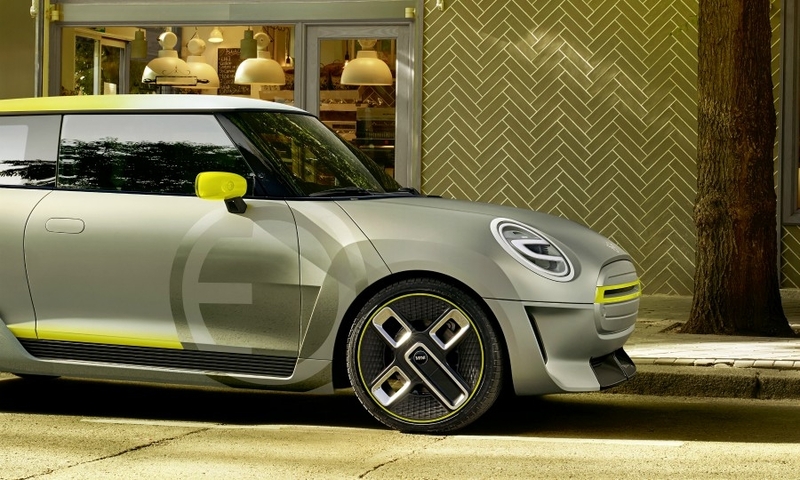 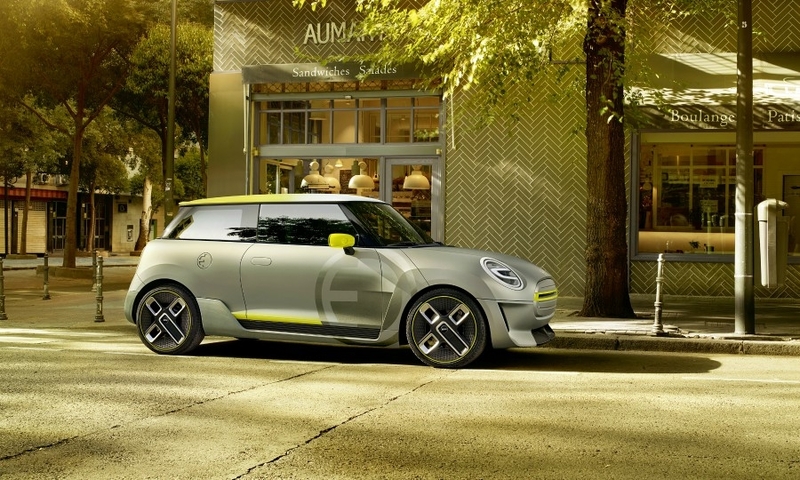 Mini's first EV will be based on a concept which was unveiled at last year's Frankfurt auto show. 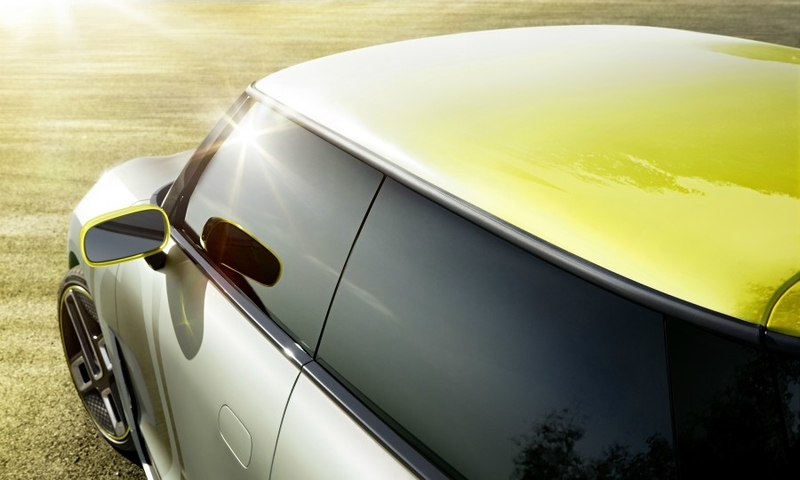 BMW said it would also further expand its existing Chinese manufacturing venture with Brilliance, and that it had no plans to set up an additional sales organization in China. 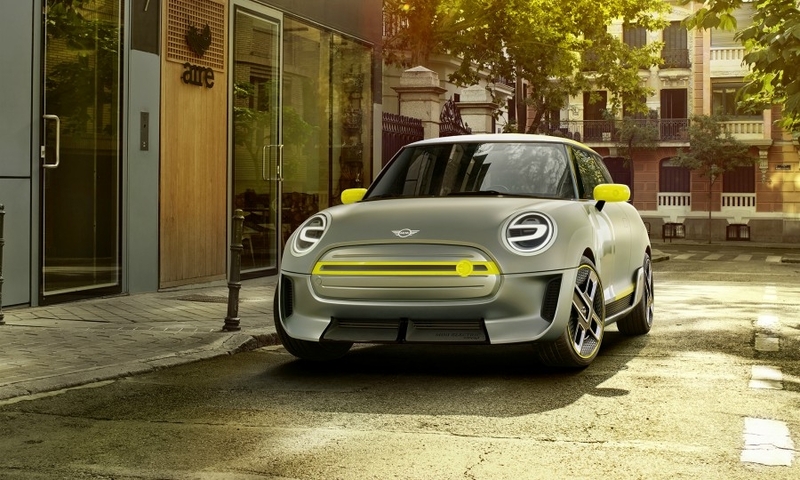 BMW said in October the Mini brand's planned expansion in China did not call into question its commitment to production in Britain, home of the car and where the first battery-powered Mini is due to be made at its Oxford plant in 2019.